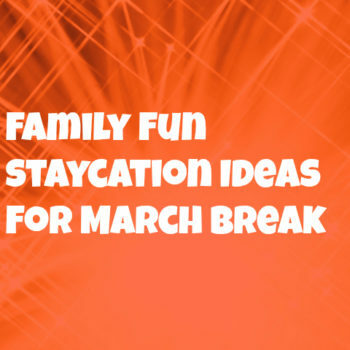 March Break is coming up – and many families are looking for fun, affordable ‘Staycation’ ideas to keep their broods busy and having fun on a week off from school! momstown Finds has a great list of options – there will be something just right for your family! 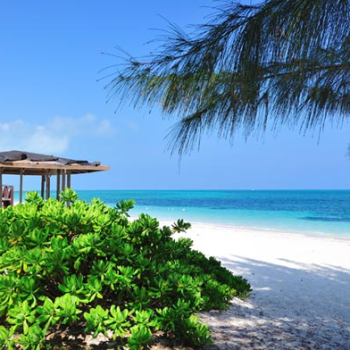 With an itinerary for every type of traveller, Grand Bahama Island has something for everyone, and enough charm to fill a suitcase.